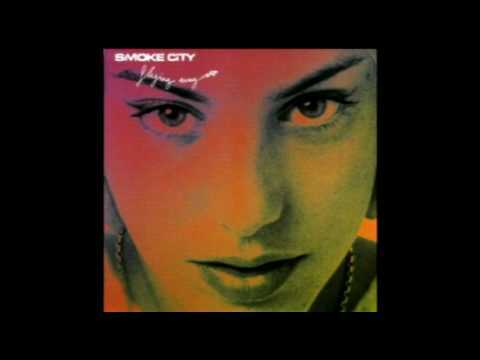 Underwater Love was a hit in 1997 for British band, Smoke City, after appearing in a Levi's tv ad, directed by Michel Gondry. It also appears on the soundtrack for the surf video, Thicker Than Water, directed by Jack Johnson and Chris and Emmett Malloy. It's from the band's debut album, Flying Away which was released in 1997.